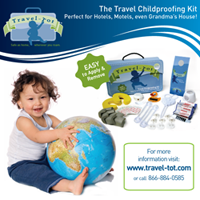 Travel-Tot: When the Elf Leaves the Shelf! 'Tis the holiday season; time to be heading over the rivers and through the woods to visit far flung family members. 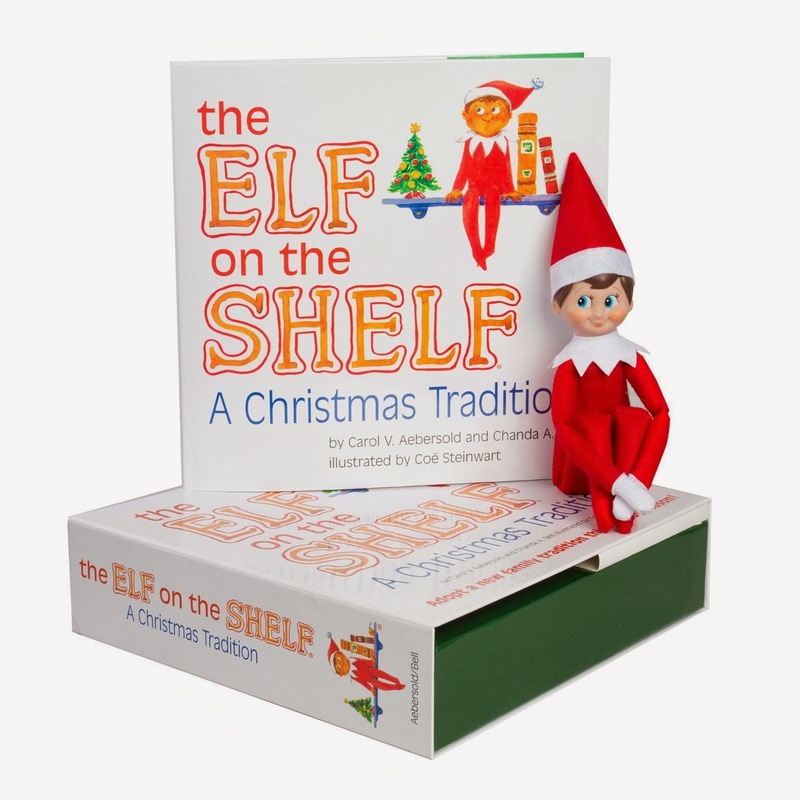 And if you spend time away from home, chances are your Elf will follow! Now Elves are magical, but they still have basic needs when hitting the road; no self-respecting Elf would leave home without luggage, a passport, tickets, and sometimes other more exotic items, such as skis, a fishing pole, or even a hot air balloon (see material list below for ideas)! Luggage: an Altoid's mint tin or small matchbox painted and given a handle is the perfect suitcase! Skis: popsicle sticks or candy canes are perfect for hitting the slopes! Fishing pole: a simple dowel with string is a great way to catch goldfish crackers! Hot air balloon: a paper Chinese lantern with a plastic cup attached below by string will do - you can decorate as desired! In addition to "packing" it is important for your Elf to remember everything he or she may need for any hi-jinks on the road! Planning ahead for any non-sense is imperative - be sure you have all necessary materials before you go to keep things fun! 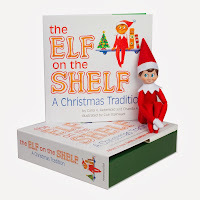 If you're looking for ideas for hi-jinks, check out these outstanding videos of Elves caught in action on YouTube!